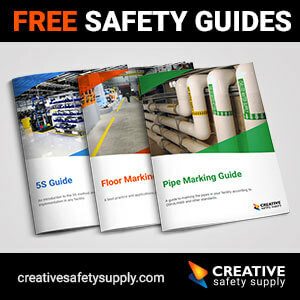 Keep current with news in the safety industry, find out what’s happening at Creative Safety Supply, and learn more about our products. Browse news below to stay in the loop or search by topic. Is your business compliant with Proposition 65? Floor Paint or Floor Tape?